Category Archives: marketing & p.r. Over my career, I have produced several press releases, marketing kits and publicity bios for various companies. 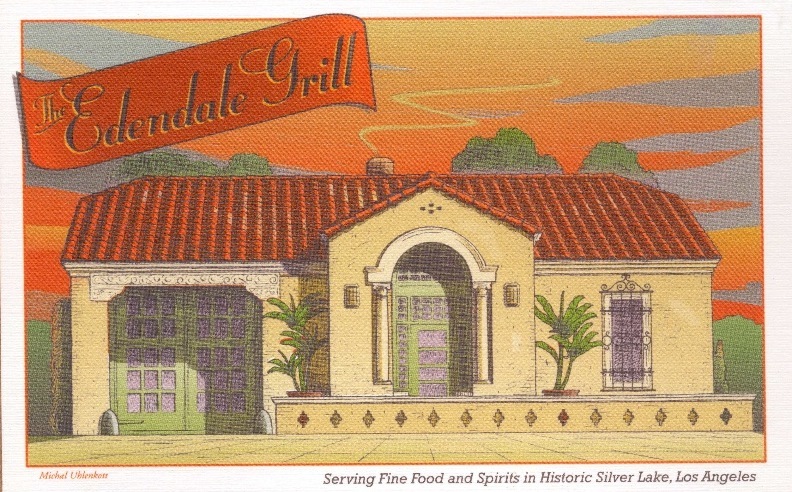 I will post them here as time allows, but for the moment, the best example of this work is the marketing kit I created for the restaurant I helped open with me (now ex-) wife, The Edendale Grill in Silver Lake, Los Angeles, 2002. Click the image above to download the marketing kit PDF. 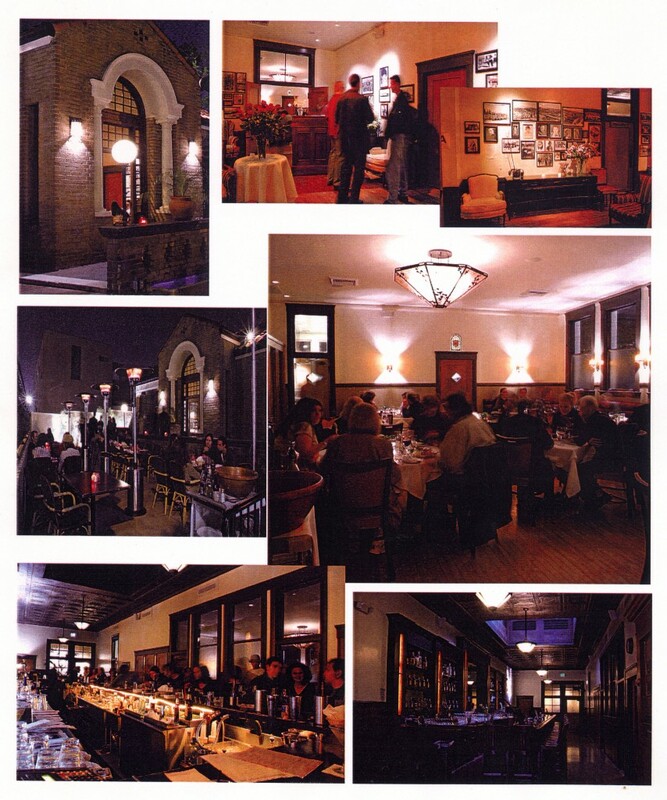 Click the image above to download the original Edendale Grill Menu (Also written by me). Note the inclusion of Red Velvet Cake before it became a national trend…Oysters Rockafeller…and handcrafted Prohibition-era cocktails. Click above to download my History of Edendale and details of the original historic photo display that I curated.